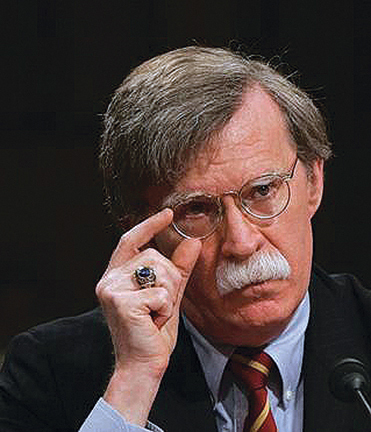 John Bolton is set to replace HR McMaster as Donald Trump's national security adviser in a Lazarus-like resurrection for a man regarded as among the most hawkish of American politicians. The US president announced the move on Thursday afternoon. Bolton will become Trump's third national security advisor in less than 15 months. Last year, Michael Flynn was forced to step down because of his failure to disclose that he discussed sanctions with the Russian ambassador in Washington before Trump took office. 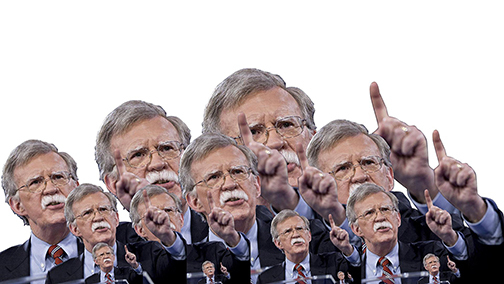 Bolton is a Bush-era defence under-secretary and former ambassador to the UN, and one of the signatories to the influential, pre-9/11 neo-conservative "Project for a New American Century", which openly called for the unilateral removal of Saddam Hussein. Described by critics as abrasive, confrontational and, in one case, "unhinged", Bolton was accused of manipulating US intelligence on weapons of mass destruction before the Iraq war and of abusive treatment of his subordinates. He joins the president's new-look top team - Mike Pompeo, the former CIA chief, is Trump's new secretary of state. Gina Haspel becomes the CIA's new spymaster. On the UN, 1994: "There is no United Nations. 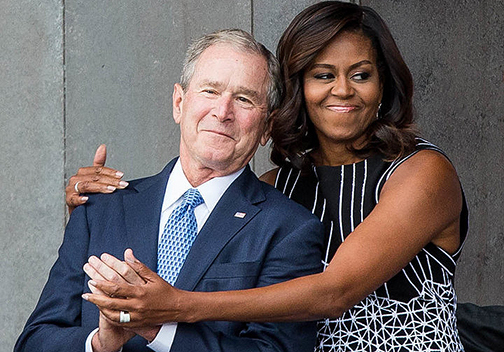 There is an international community that occasionally can be led by the only real power left in the world, and that's the United States, when it suits our interests and when we can get others to go along." Was Bolton behind death of State Department official? On UN bureaucracy, 1994 (scroll to 16.00 in video below): "The secretariat building in New York has 38 storeys. If you lost 10 storeys today, it wouldn't make a bit of difference. The UN is one of the most inefficient... organisations going, Unesco is even worse and things go downhill from there." On Iraq and weapons of mass destruction, 2002: "We are confident that Saddam Hussein has hidden weapons of mass destruction." 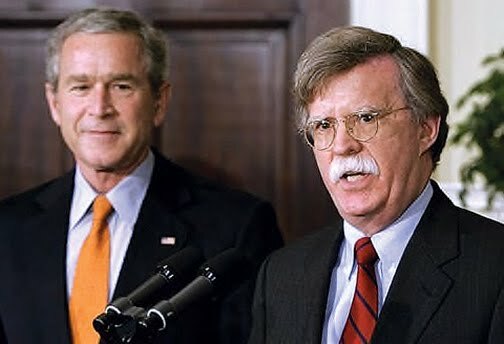 On Bush's 'axis of evil' of Iran, Iraq and North Korea, 2002: There is "a hard connection between these regimes - an 'axis' along which flow dangerous weapons and dangerous technology." On Iran in 2009, before the signing of the international nuclear deal: "Ultimately, the only thing that will stop Iran from getting nuclear weapons is regime change in Tehran." Advocating US-Israel bombing of Iran, 2015: "Time is terribly short, but a strike can still succeed. Such action should be combined with vigorous American support for Iran's opposition, aimed at regime change in Tehran." On claims Barack Obama is a Muslim, 2016: "King Abdullah of Jordan, who is not simply the Muslim king of a Muslim country - unlike our president." On the attempted coup against Turkey's president, Recep Tayyip Erdogan, 2016: "Erdogan... wants an Islamic state. The failed military coup was most likely the last gasp of the secular generals. Whether he goes on to declare a Turkish caliphate or not, I don't know, but he has laid the ground." On the Iranian nuclear deal, 2016: "The Iran nuclear deal, in my opinion, was the worst act of appeasement in American history." On Russia, 2018: "There needs to be a strategic response to Russia's new nuclear missiles to show our allies in Europe that we will not let Russia push the US or its allies around." Bolton has also appeared in an unsual Russian video in which he talks about loosening gun laws for Russians, NPR reported on Thursday. In 2013, he recorded a video for the Russian group Right to Bear Arms, which was founded politician Alexander Torshin. Torshin is under invesigation by Robert Mueller for possibly funnelling money into the NRA to help Trump during the 2016 US presidential election. "Thank you for this opportunity to address the Russian people on the 20th anniversary of the adoption of the Russian Constitution," Bolton said. "Were the Russian national government to grant a broader right to bear arms to its people, it would be creating a partnership with its citizens that would better allow for the protection of mothers, children and families without in any way compromising the integrity of the Russian state," he added in the video. "I think I would rest easy if he was dog catcher in Stone Mountain, Georgia. But maybe not." - Carl Ford, former head of the State Department's intelligence bureau. "It concerns me that Trump would put someone in charge who is unhinged as far as believing in absolute and total intervention." - Rand Paul, Republican senator. 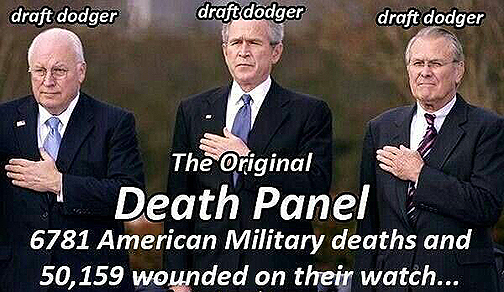 "My long-standing support for a fix for the Iran deal may have just died an untimely death." - Mark Dubowitz, Foundation for Defence of Democracies think tank, on Bolton's appointment.